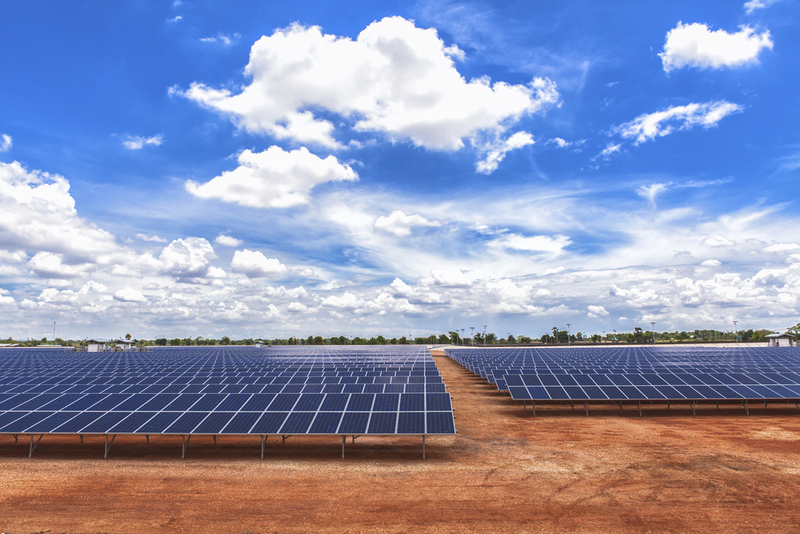 Indonesia plans to use auctions to award solar-power projects, taking a cue from countries such as India and Brazil where competitive bidding has helped drive down the cost of renewable energy. Developers will bid at a discount to the state-set top price of 25 U.S. cents a kilowatt-hour of production, Alihuddin Sitompul, director for new energy and renewable energy at the Ministry of Energy and Mineral Resources, said in an e-mail. Emerging economies including India, Brazil and South Africa are favoring clean-energy tenders to avoid the spiraling subsidies seen in Europe, where nations set above-market tariffs for wind and solar farms. The cost of solar in India and wind in Brazil fell about 40 percent in the past three years, according to average bids compiled by Bloomberg New Energy Finance. Winners of the Indonesian auction will sign 20-year contracts to sell power to state utility PT Perusahaan Listrik Negara, according to Sitompul. Projects must be built in 18 months, he said this week. Indonesia hasn’t announced when the first auction will be held. The government plans to auction 172.5 MW if capacity at 72 locations, Rida Mulyana, the ministry’s director-general of new, renewable and conservation energy, said in April.